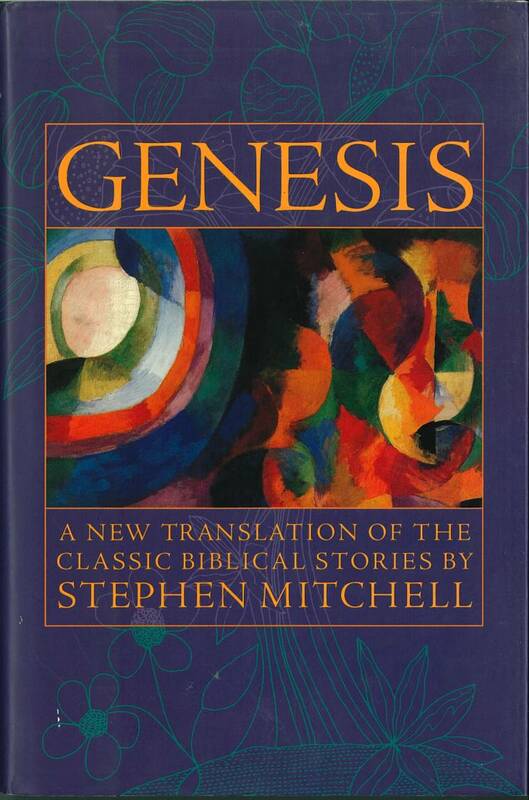 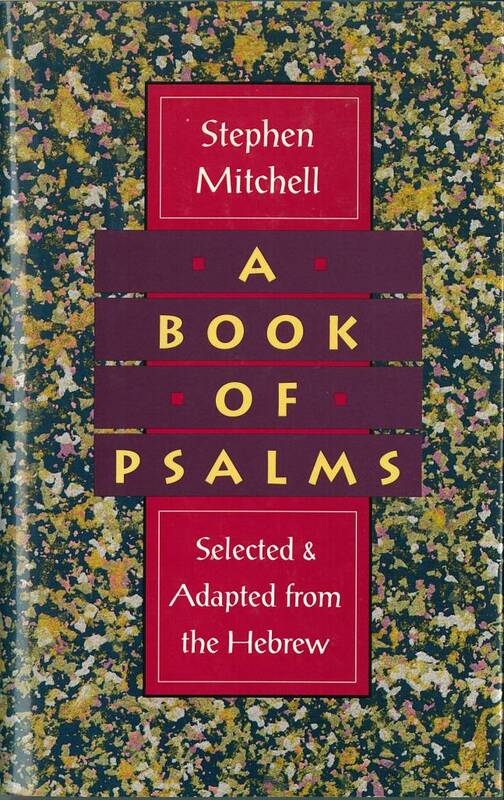 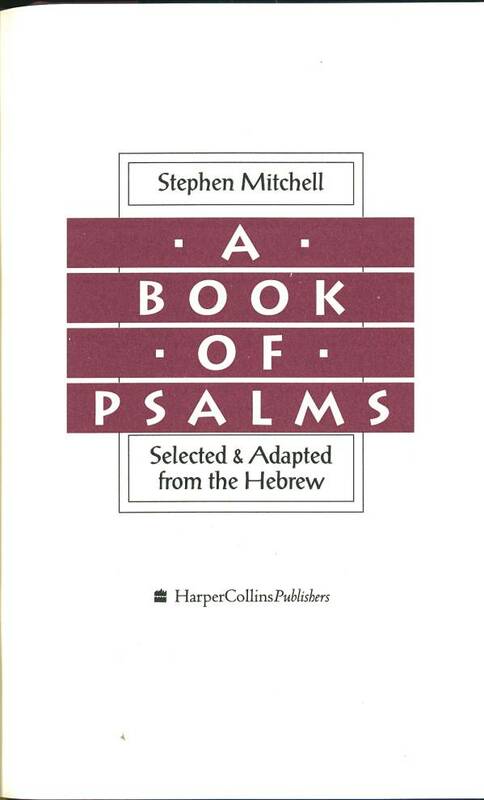 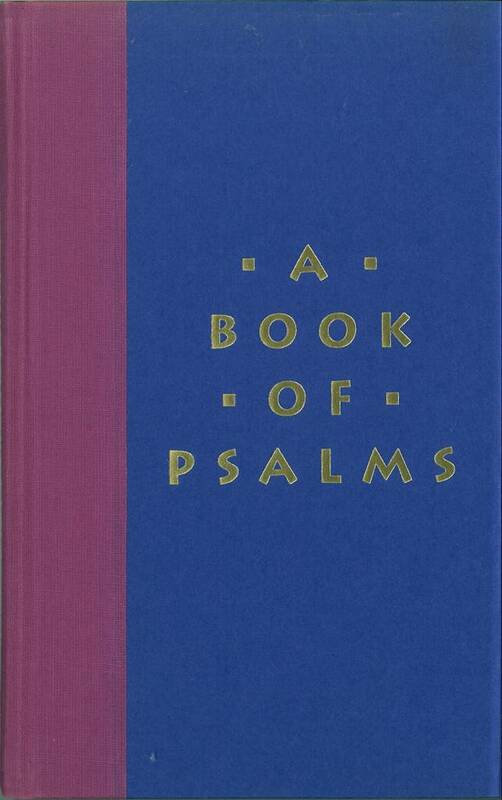 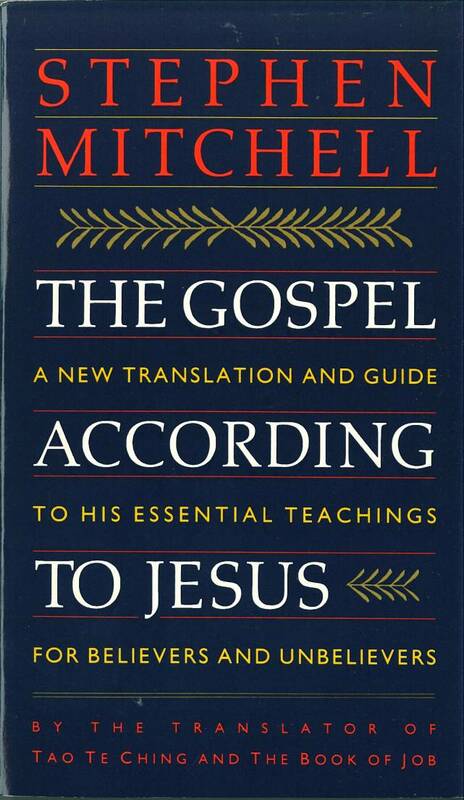 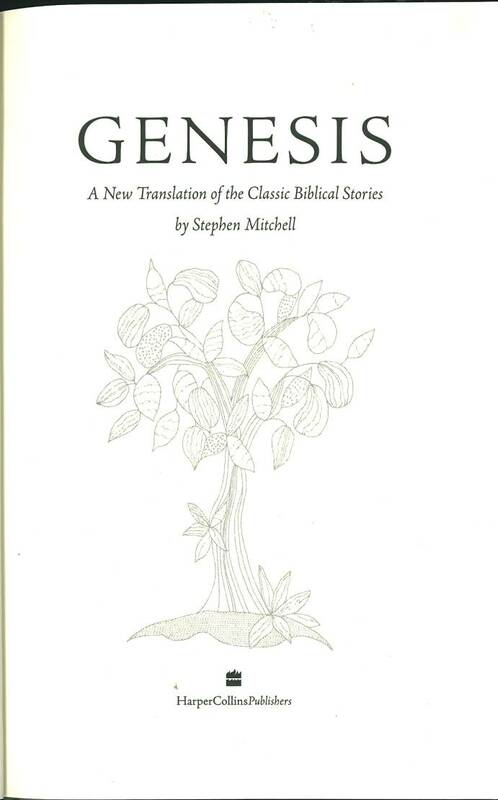 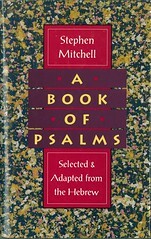 For sample verses from the translation by Stephen Mitchell, click here. 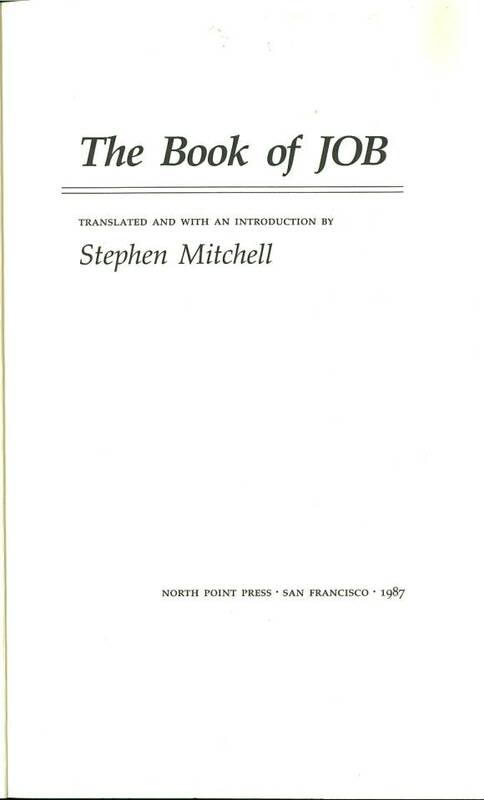 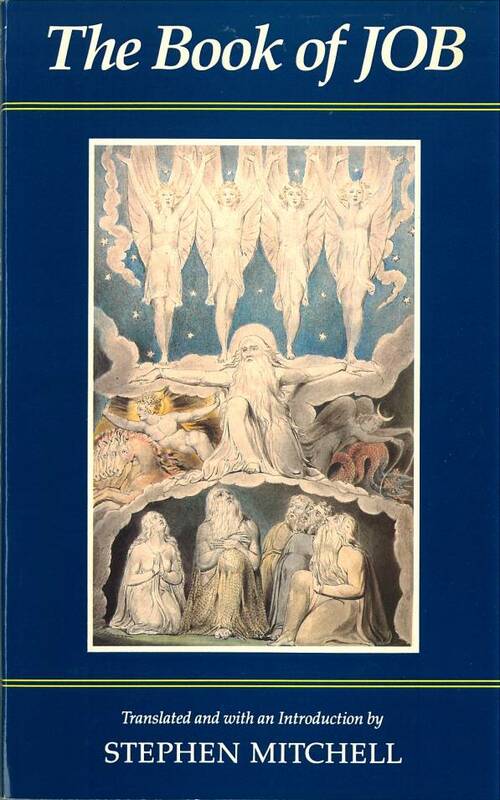 Comments: The version claims that it "is the first time ever that the Hebrew verse of Job has been translated into verse in any language, ancient or modern." 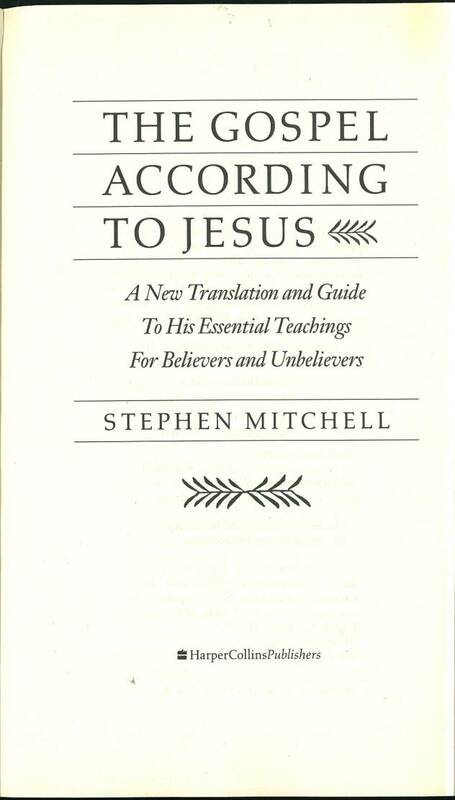 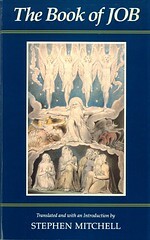 An earlier version of this translation was published in 1979.